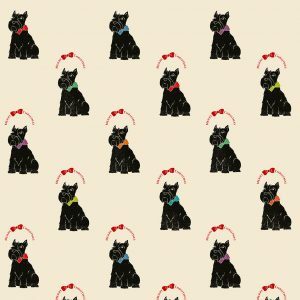 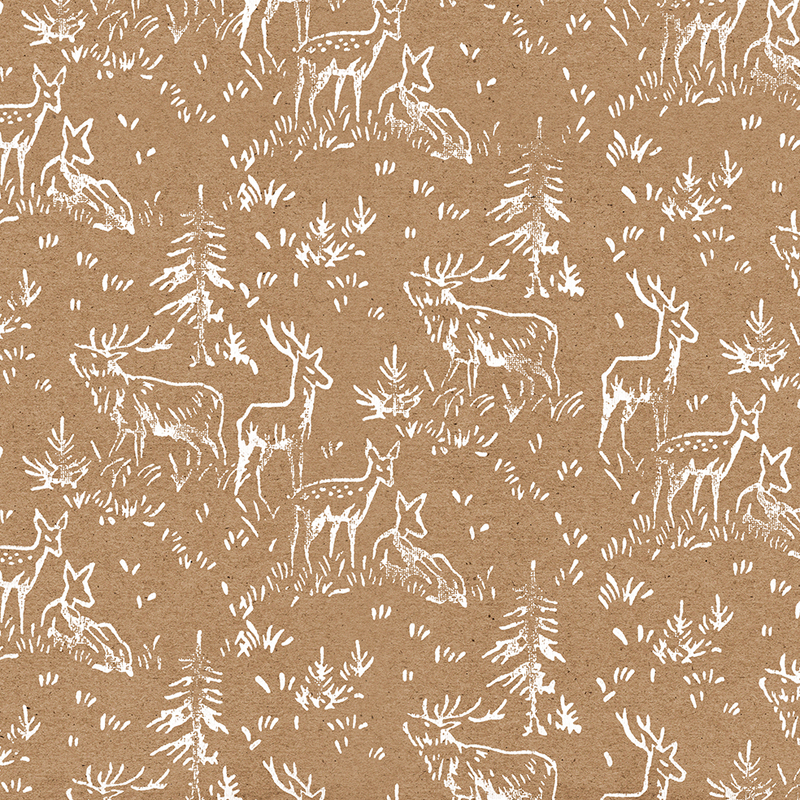 Recycled Christmas wrapping paper, with vintage deer herd print. 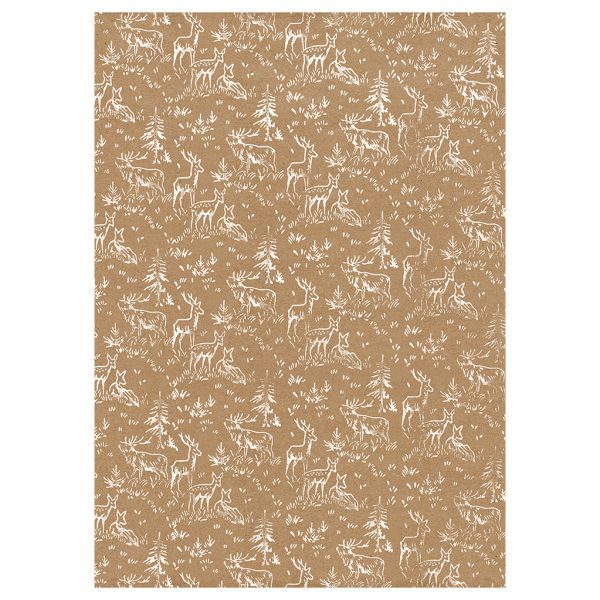 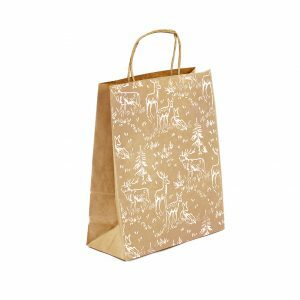 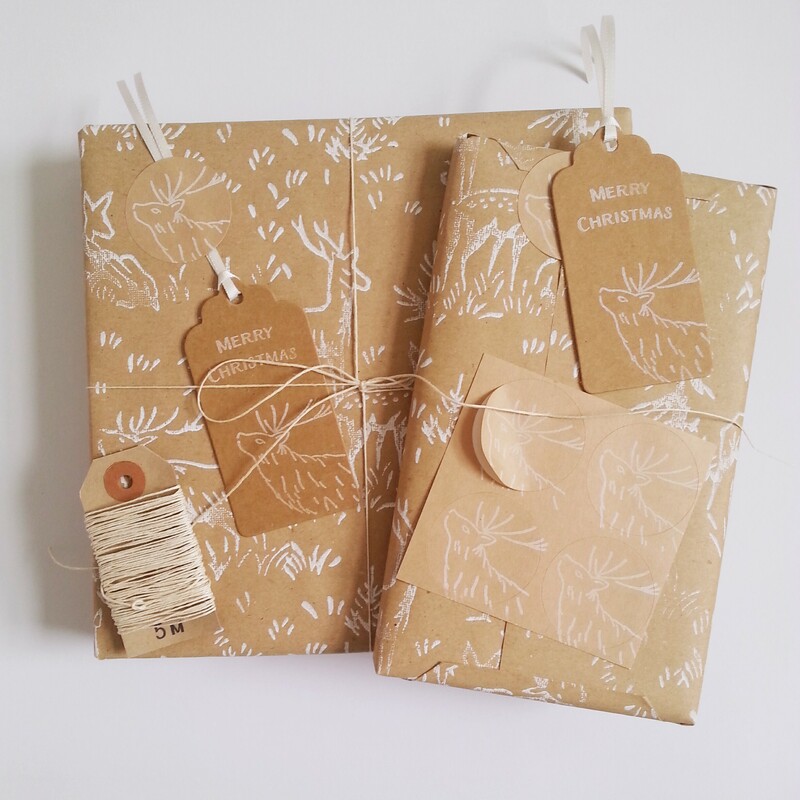 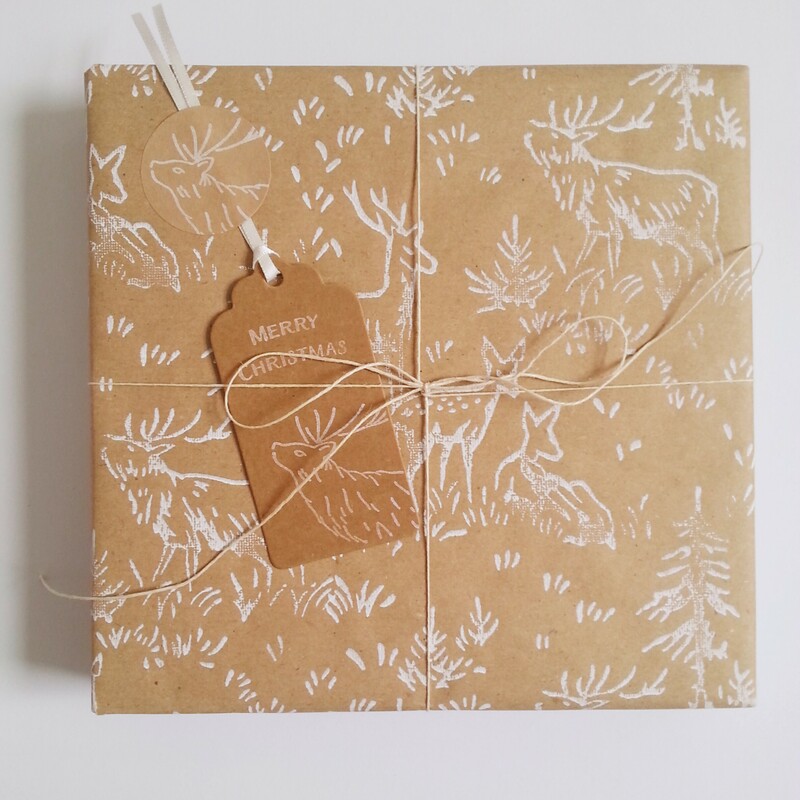 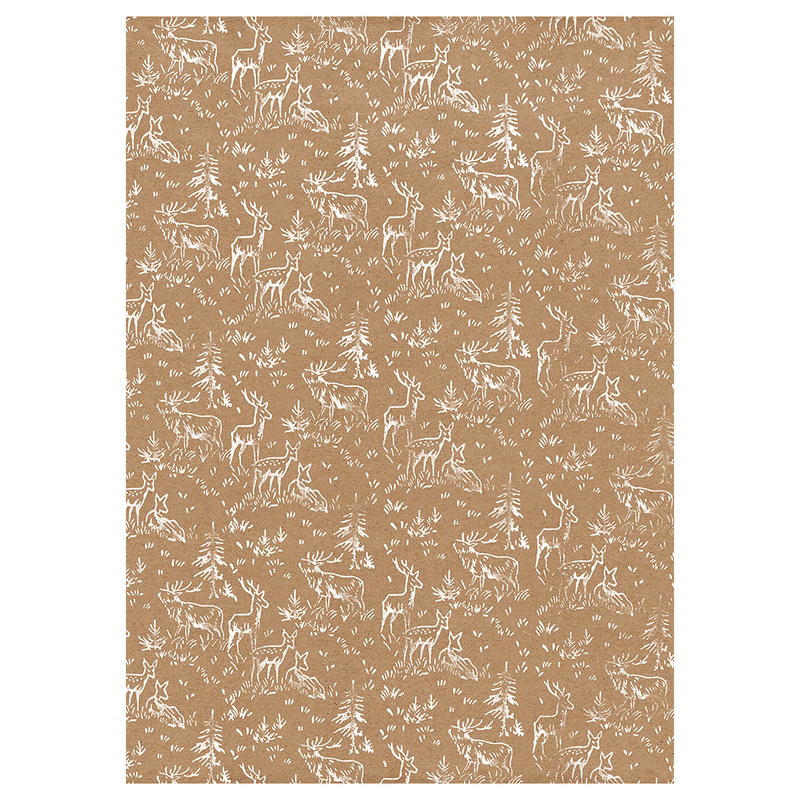 Recycled Christmas wrapping paper with a gorgeous hand-printed design, featuring a herd of deer in a fir tree forest. 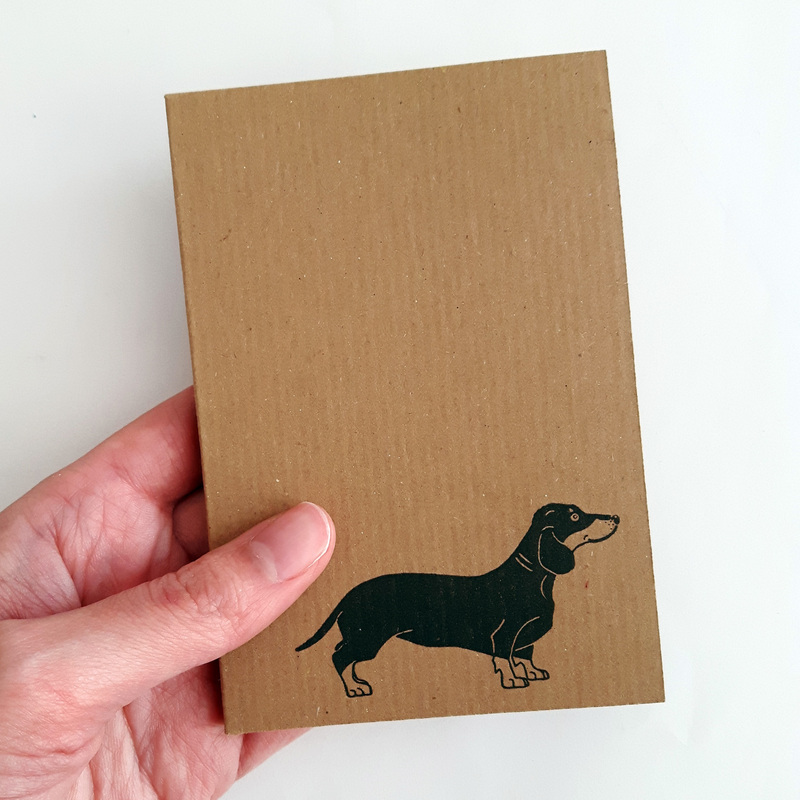 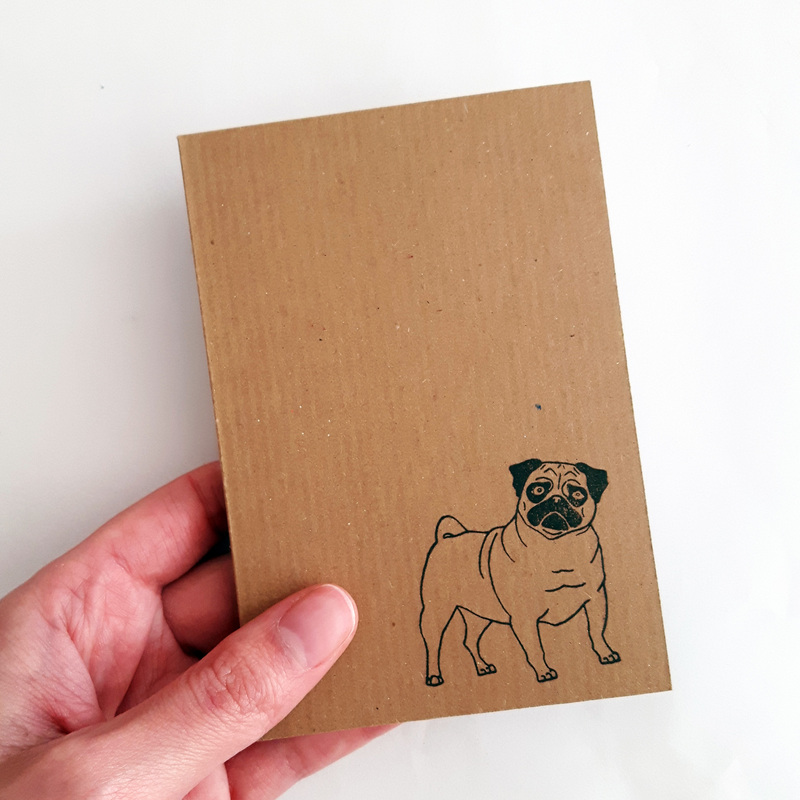 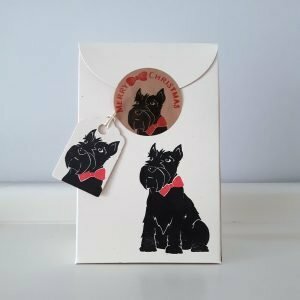 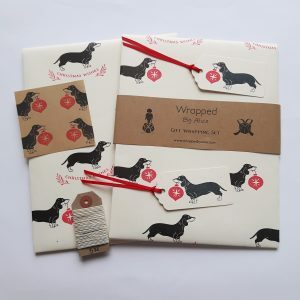 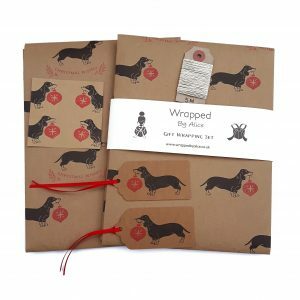 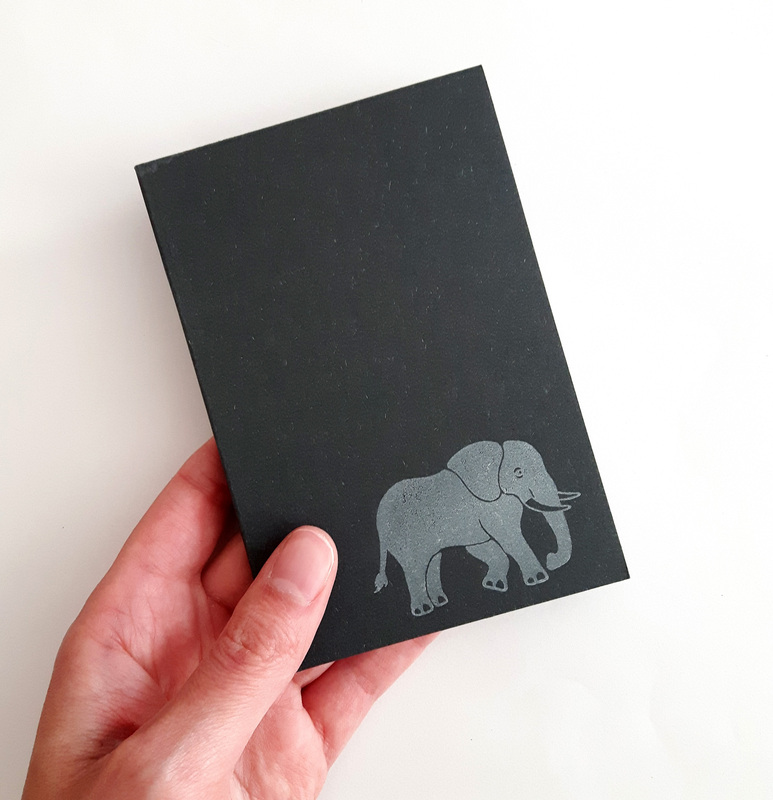 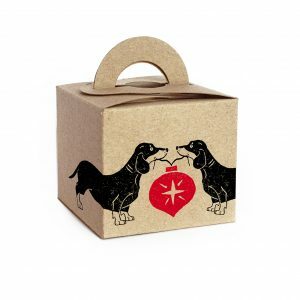 Perfect for special festive gift wrapping! 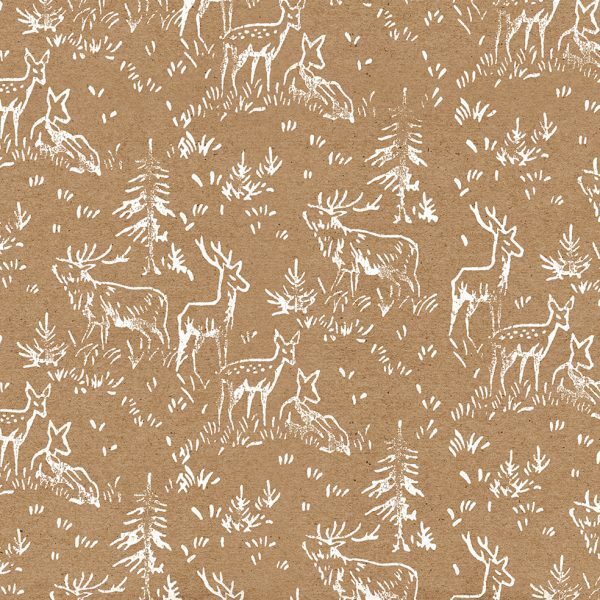 I hand print the vintage deer print using water-based paint and a traditional roller technique, making each sheet entirely unique! Santa Wrapping Paper Turtle Dove Christmas Wrapping Paper.